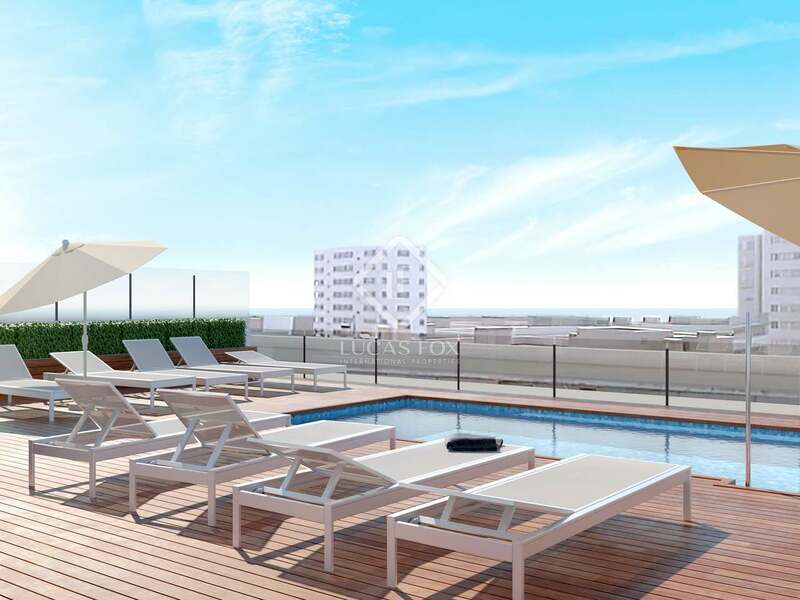 Fantastic new build property with access to a terrace in a building with a pool, communal terrace and garage in Poblenou, next to the beach. 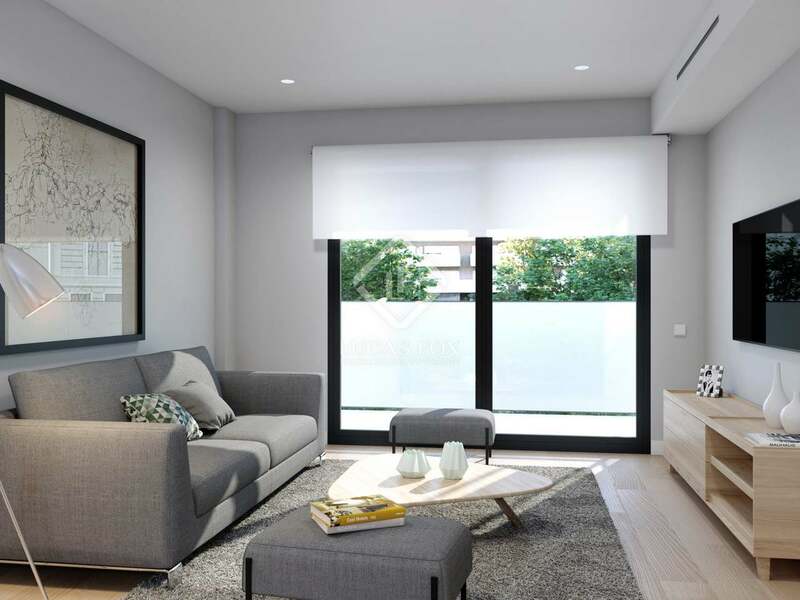 Poblenou Taulat, an exclusive new build development, offers you this magnificent contemporary style property in Poblenou, one of the up-and-coming neighbourhoods of Barcelona: an area that combines the character of a traditional neighbourhood with the cosmopolitan and technological atmosphere of 22 @, near the beach of Mar Bella and many green areas. 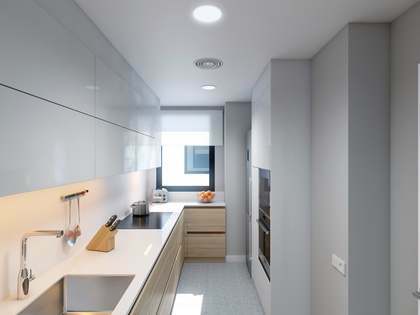 Designed by the architects Jordi Pons Carrió and Dídac Marsà Visay, the building has all kinds of facilities, such as a garage, storage areas and a wonderful communal terrace with a swimming pool. 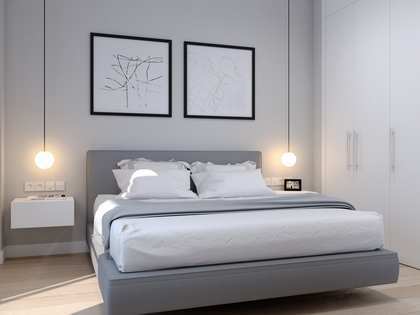 It is an apartment that has been created to adapt to modern living and boasts a well planned layout, a modern and functional design, a lot of light, and high quality materials and finishes among which are brands such as Gröhe, Frank or Neff, as well as having features such as a home automation system or motorized blinds. 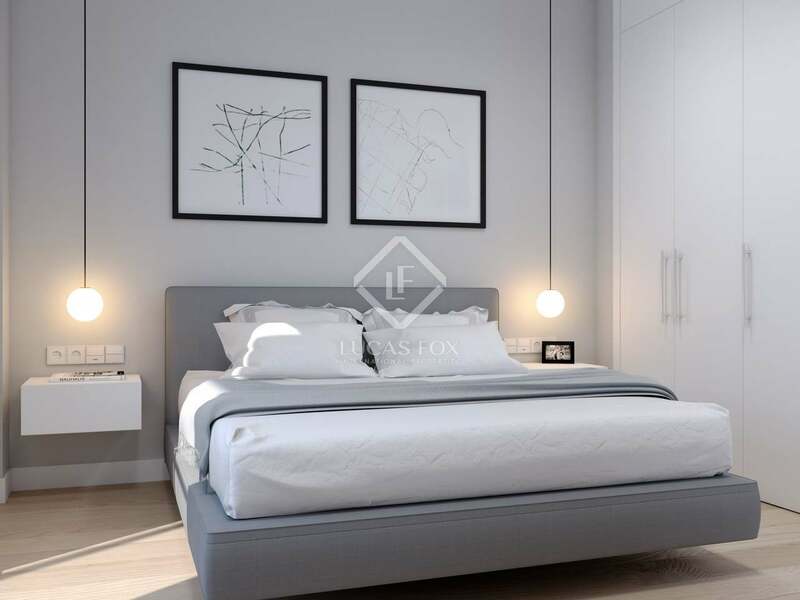 Upon entering, this apartment of 81 m² offers, on the right, 2 double bedrooms, one of them with private bathroom. 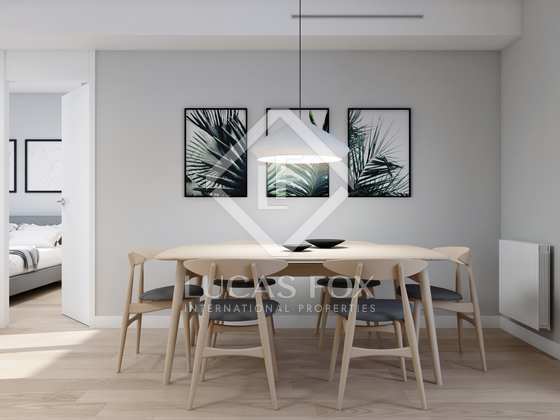 Both bedrooms are comfortable and enjoy access to a terrace of 11 m², the ideal place for a table and chairs where you can enjoy the privileged Mediterranean climate. 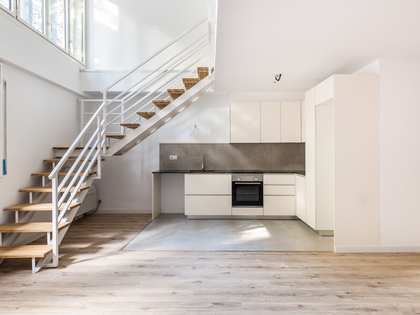 On the left, the hall leads to the day area composed of a large living room with open kitchen; a bright and pleasant space. 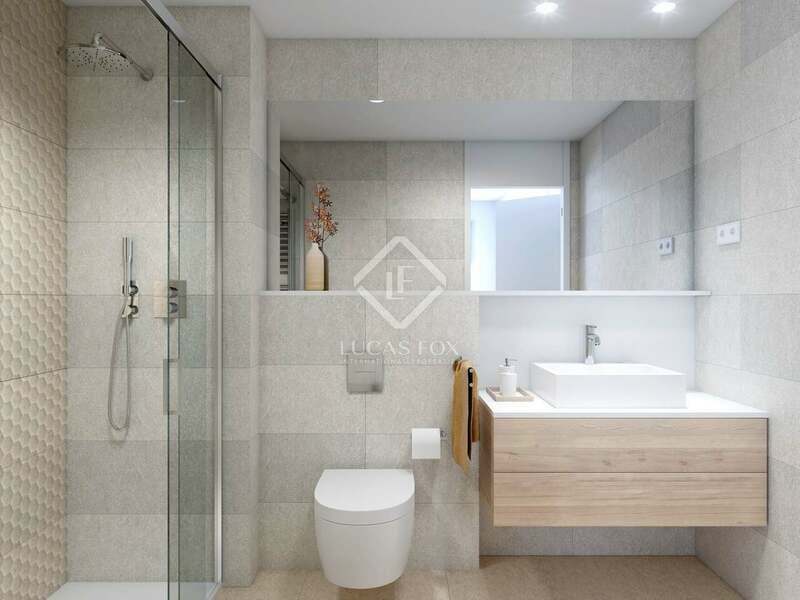 A separate bathroom completes this fantastic apartment. 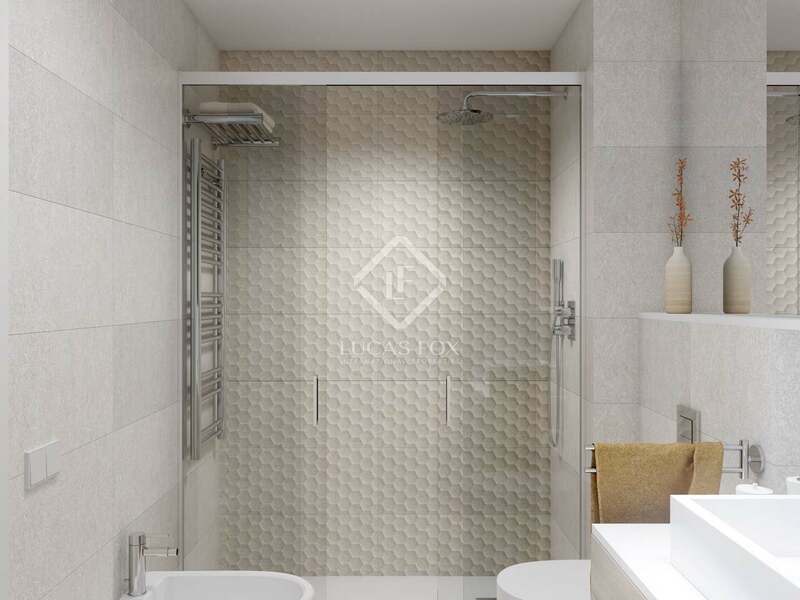 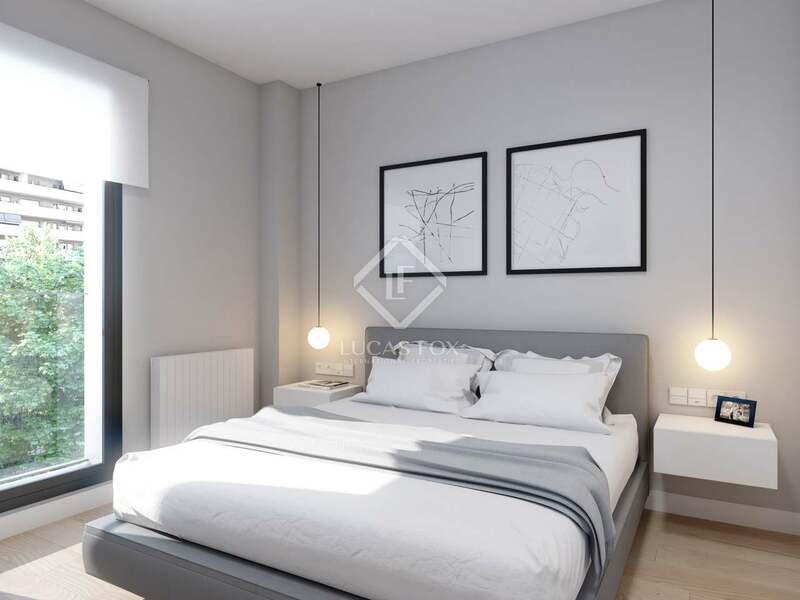 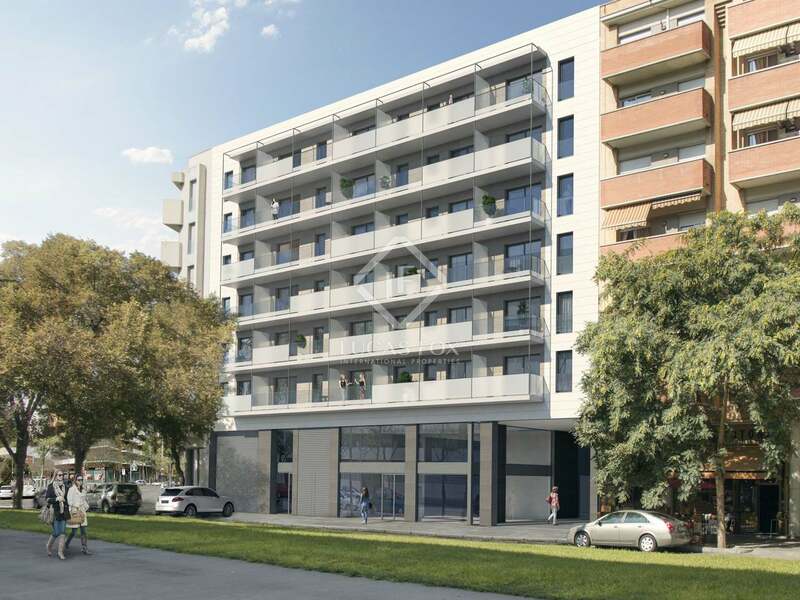 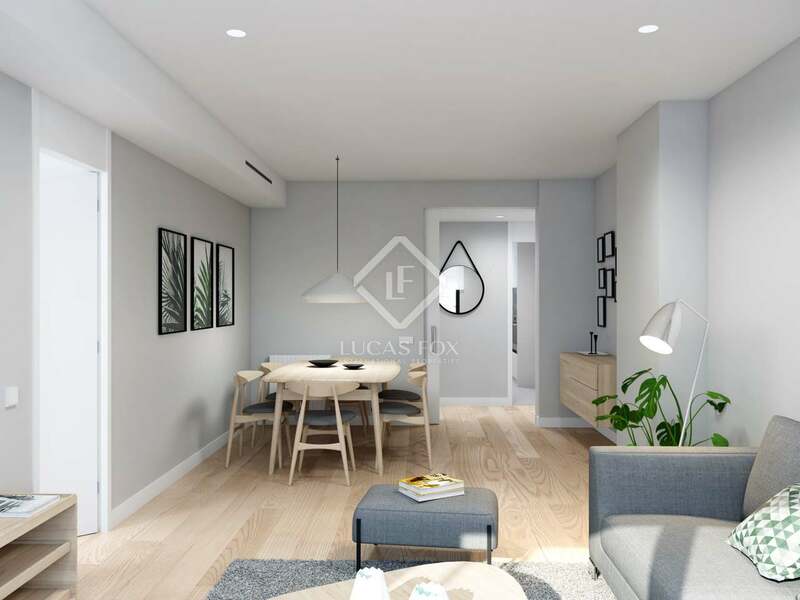 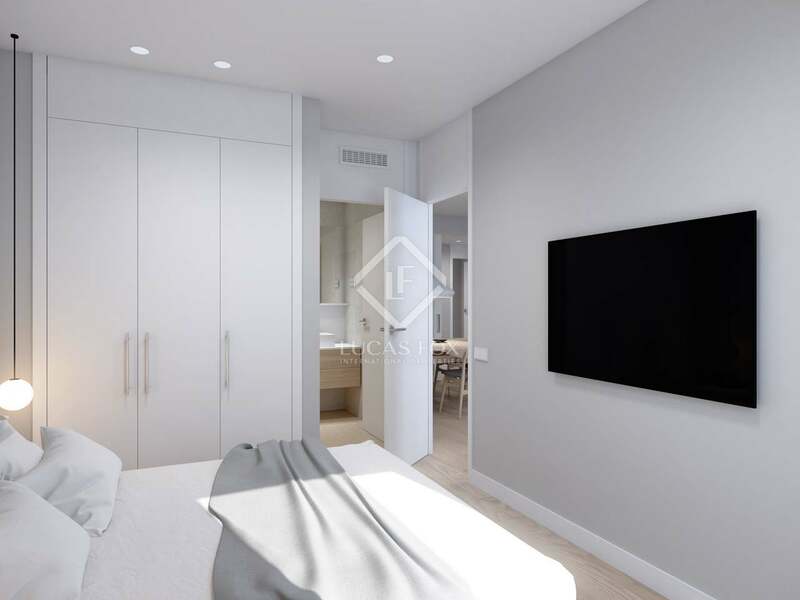 Contact us to visit this incredible new construction flat in Poblenou.